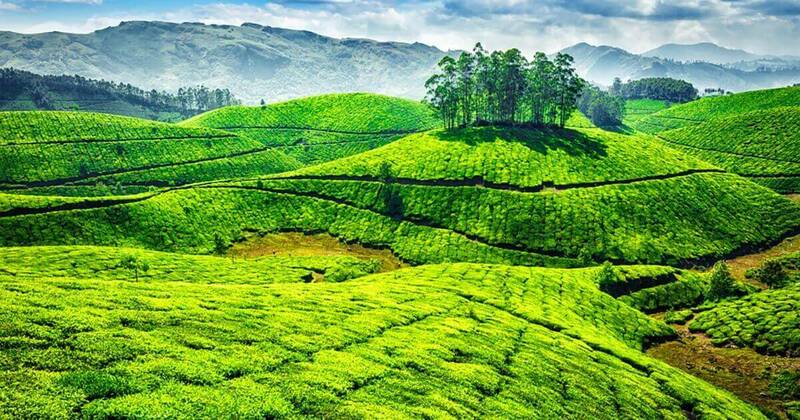 Munnar is a town in the Western Ghats mountain range in India’s Kerala state. Munnar is a famous Hill station Near Cochin in Kerala , India. Around 4 hours comfort driving is required to reach Munnar from Cochin Airport. Proceed to Alappey . which is famous for house boats in backwaters ( Vembanadu lake ) Alappey is almost 165 km away fom thekkady and will take 5 hour drive On arrival check in to house boat ( normal check in time is 12 noon ) , and will make cruise till 5.30 in the evening . After that it will anchor in a safe place where Welcome drinks , lunch , evening tea snacks and dinner wil be served from houseboat . Houseboats will be exclusively for you and there will be 3 staffs in boat to assist you ( Senoir driver , Driver and Cook ) In deluxe a/c houseboats , ac will be operated from 9 pm to 6 am only. Pay 2772 now to book this package. Taxes Additional.